Flat Pack Kitchens Sunshine Coast - Great Service & Great Value! Why Choose Sunshine Coast Kitchens for your Flat Pack? We are a local, family run business. 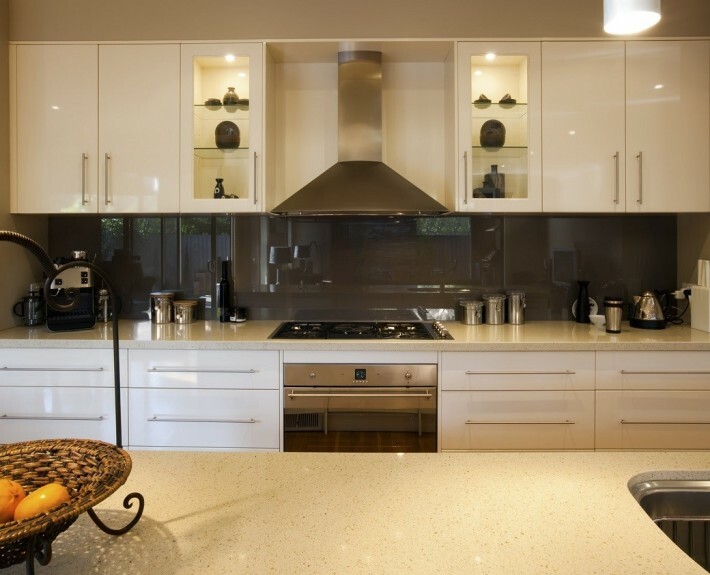 Our flat pack kitchens are all manufactured locally using the highest quality Australian made board. Our state of the art factory is equipped with the latest Thermwood CNC technology. Not only do we offer great service, but we also offer great value. Our prices are competitive, and by dealing factory direct, you will make huge savings on your flat pack kitchen.